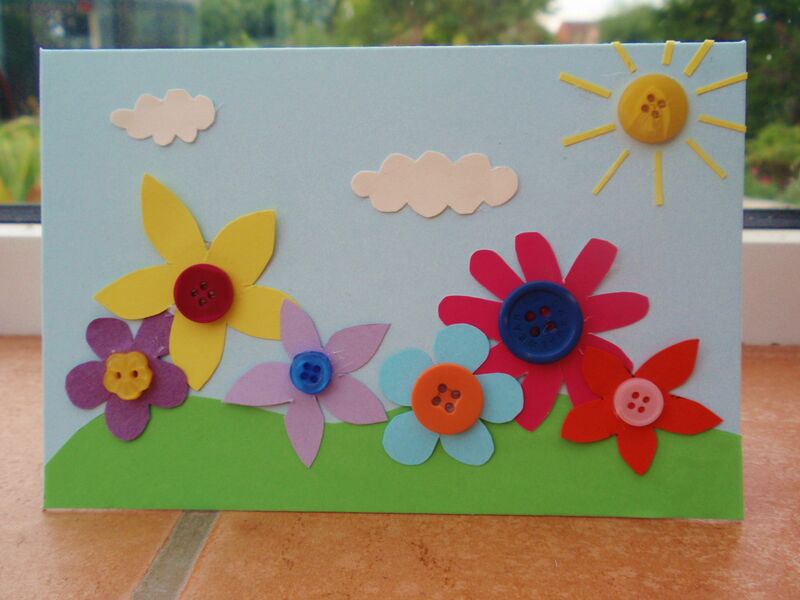 A colourful and fun card. Extremely quick and easy to make and can be made using any of those scraps of paper that are left floating around with no purpose. You could even even include patterened paper and explore the different effects. 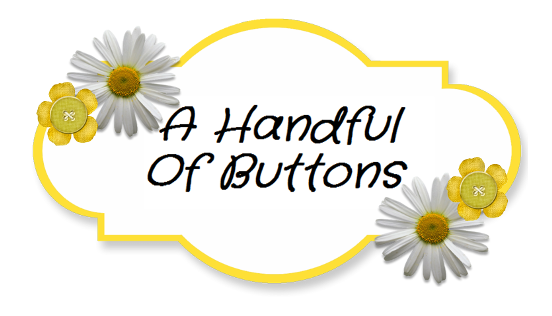 A few cute buttons and voila. ps. please excuse my messy gluegun.